Hi! 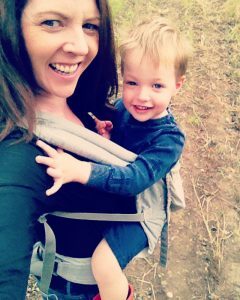 My name is Rosanna and I’m the instructor at Yoga Babes and I teach pregnancy yoga and mum and baby postnatal yoga in Hook, Hampshire. I’ve been practicing yoga regularly for many years. 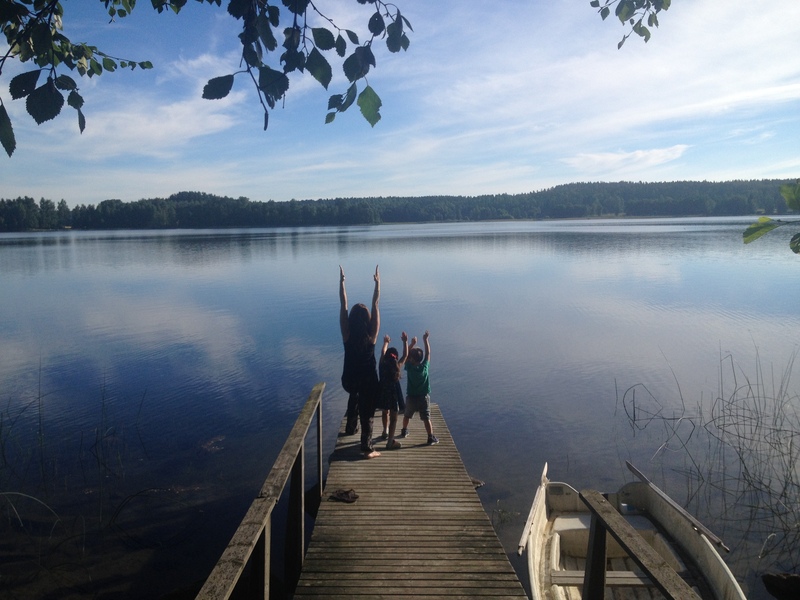 I have a young daughter and son and I really connected with practicing yoga throughout my two pregnancies, during labour and postnatally. I now enjoy doing yoga most days as it brings me physical and mental balance, strength, flexibility, clarity and peace. I’m a qualified Birthlight yoga teacher. 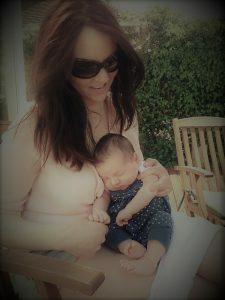 I teach pregnancy yoga and mum and baby postnatal yoga so I can support expecting mothers, new parents and their babies. I enjoy helping people find and maintain wellbeing, and giving them the opportunity to experience the many benefits that yoga can bring them physically and emotionally – in pregnancy, for birth, the early days and beyond. 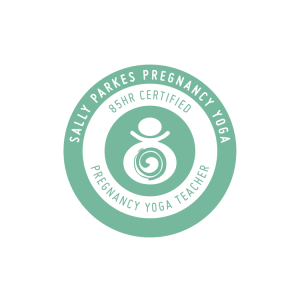 I also have the 85 hour pregnancy yoga teacher certification from Sally Parkes Yoga which meets the standards of The Yoga Alliance Professionals (UK) and The Yoga Alliance US, and is also certified by the Federation of Antenatal Educators (FEDANT). I set up Yoga Babes because I enjoy meeting new parents, parents-to-be and babies and I strive to support them using yoga methods, in a warm and sociable class environment. 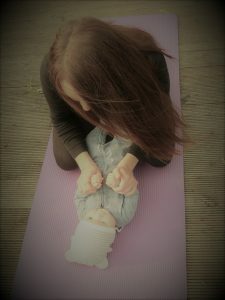 I find it rewarding to share yoga practices in a group and enable parents to nurture their body and mind with yoga whilst bonding with their babies. I hope to bring some calm and positivity to their day. My class is also a great space for mums-to-be and new parents to connect and make friends with other parents who are also pregnant or have babies of a similar age. The classes are guided by me (Rosanna) and Fiona Wells, both qualified Birthlight yoga instructors and Fiona, a British Wheel of Yoga teacher. You can find out more about me and Birthlight here and Fiona here. 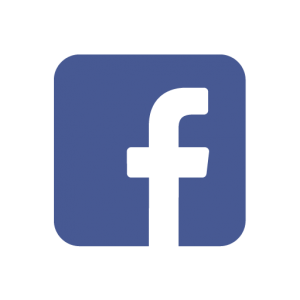 Birthlight is a highly regarded and leading organisation in holistic wellbeing methods for pregnancy, birth, babies and toddlers. 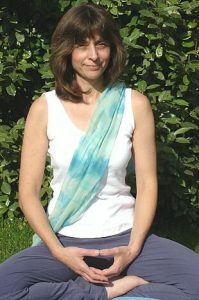 Birthlight is a Cambridge based organisation that was established in the 80s set up by a yoga teacher, also an anthropologist and author, who wanted to enhance the health and wellbeing of mums and their babies using yoga based techniques. You can find more information Birthlight on their website here. 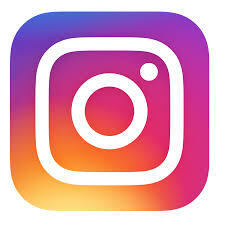 Find out more about Yoga Babes pregnancy yoga classes here. Find out more about Yoga Babes mother and baby classes here.